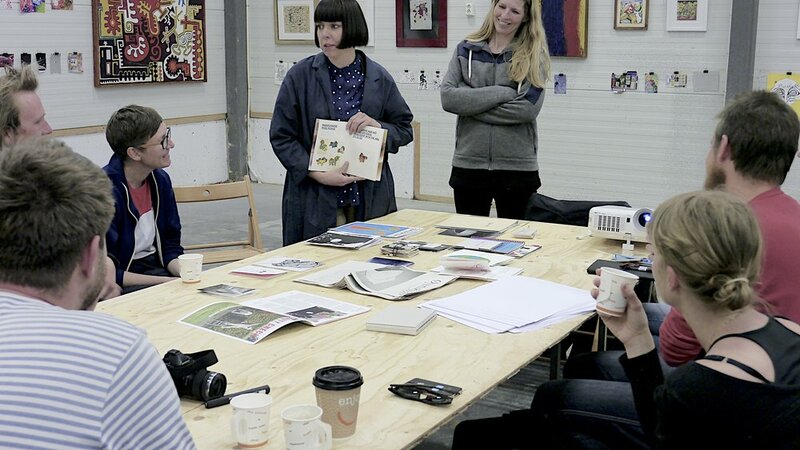 We do workshops in both Bergen and around Norway on fanzine culture and production, for both young and adult. We are available through Den Kulturelle Skolesekken and on commission. From a fanzine workshop at Trafo Kristiansand, may 2016.